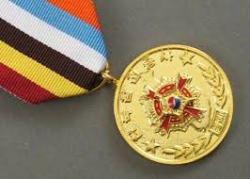 If you are a Korean War veteran, you may be eligible for the Korean Ambassador for Peace Medal. The medal is an expression of appreciation from the Korean government to US service men and women who served in the Korean conflict. 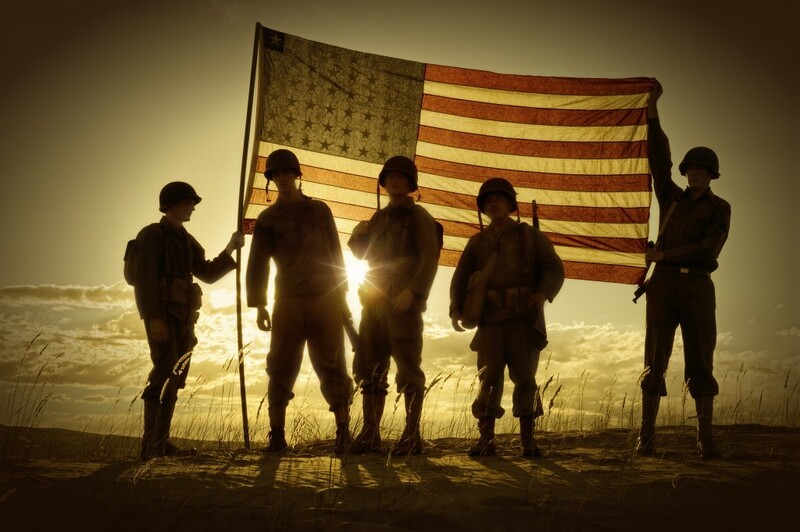 To be eligible, the veterans must have served in country during the Korean War from June 25, 1950 to July 27, 1953. It is also available for the veterans who have participated in UN peacekeeping operations until the end of 1955. If a veteran was a Navy service member and had served abroad a naval vessel, the he or she is eligible if the naval vessel was assigned into Korean waters during 1950 to 1953 time frame. To establish eligibility, you need a copy of your DD 214. Please note that both men and women are eligible for this medal. The military had support positions such as nurse, clerical and administrative, and other positions that were predominantly held by women service members. There are no costs or fees to the family or to the veteran. Complete the application below or download it here and send it along with a copy of your DD 214 to: Vet to Vet Tennessee, 437 Murphy Road, Maryville, TN 37801 or complete the form below. The completed packet will be sent directly to the South Korean Consulate on their behalf. The Consulate will send the medal to eligible veterans or survivor 30-45 days from the date of application received by the Embassy. Vet to Vet Tennessee (VTVT) has been helping Korean War Veterans receive their medals for almost two years. We have received applications from 5 different countries and 24 different states. Please donate below to help us continue this program . To date VTVT has spent over $1,000.00 in shipping expenses. Did you serve between 1950 - 1955?